Landscope Christieâ€™s and Strutt & Parker will unveil Bmorâ€™s newest development, â€œThe Hansomâ€, located at the prestigious address of SW1, Victoria, London. Bmor is a London-based boutique developer specialising in high end residential development. An exclusive exhibition will be held by Landscope Christieâ€™s at Taishan Room, 5/F, Island Shangri-La Hong Kong, Pacific Place, Hong Kong on Saturday 2nd & Sunday 3rd November 2013 from 11:00 am to 7:00 pm. The development embodies the essence of the new Victoria. Rising elegantly over 12 floors, it offers a boutique collection of just 26 luxury one, two and three bedroom apartments (sizes range from 564 sq ft to 1,191 sq ft and the prices range from Â£765,000 to Â£2,000,000), all of which enjoy the pinnacle of contemporary interior design. The development also benefits from 18 secure underground car parking spaces and a concierge desk with dedicated porter. The Hansom development is situated at a Prime Central London location, Victoria, which affords superb access to the whole of the capital. Victoria Station is only a 2 minutes walk from The Hansom making these transport links even easier to avail. In addition to high speed overground train links out of London â€“ including an express service to Gatwick airport which takes just 30 minutes â€“ it offers the Victoria, Circle and District underground lines. Londonâ€™s royal parks are its lifeblood. The Hansom is ideally located to put three of its finest, St Jamesâ€™s Park, Green Park and Hyde Park and the 448 acres of parkland they afford, at your disposal. Bmor specialise in procuring, developing and disposing of small, boutique residential schemes in London. Its primary focus is on delivering design-led, luxury residential accommodation in London areas where people want to live, work and invest. Each development is truly unique, contemporary and stylish; each apartment is individually designed offering cutting edge homes for a sophisticated and discerning core market. The Bmor team has vast experience in the residential property market, particularly London. Its members have been involved in all aspects of the sector from large scale fund advisory and consultation, to construction and development, to asset management and divestment. 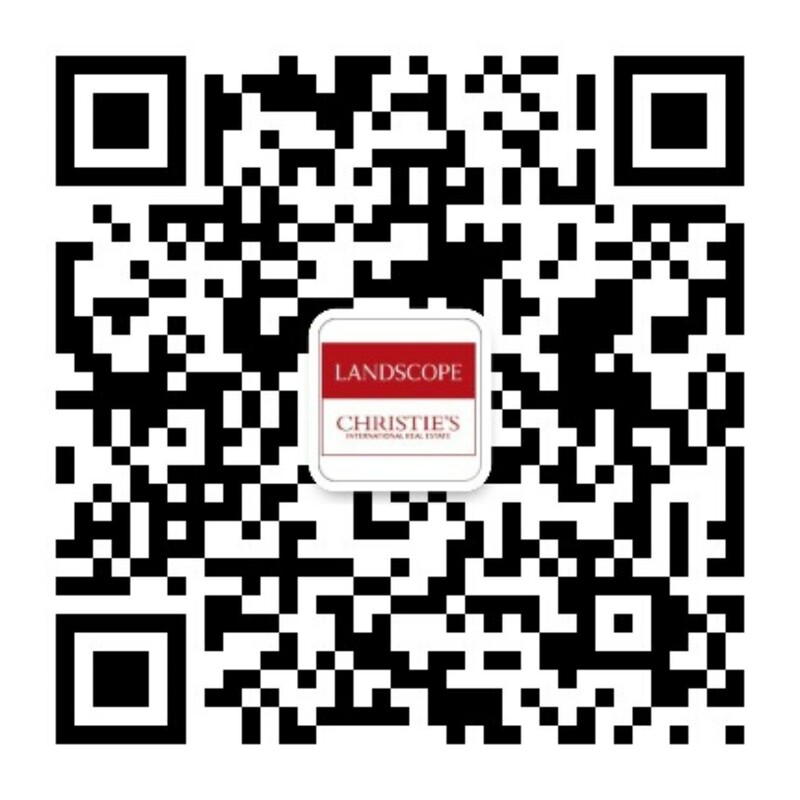 Landscope Christieâ€™s International Real Estate and Strutt & Parker are Exclusive Affiliates of Christieâ€™s International Real Estate in Hong Kong and the UK respectively.